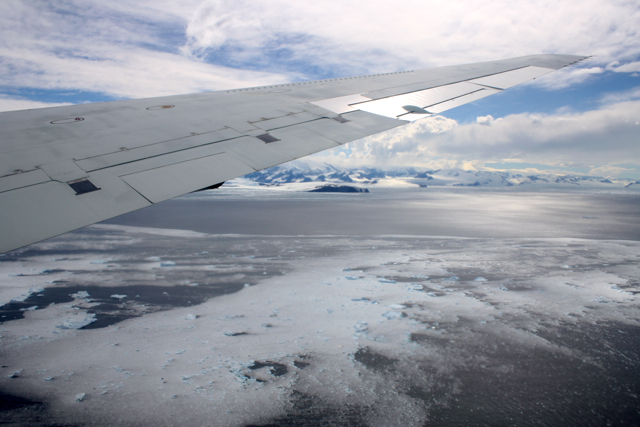 The penultimate sea ice flight to be conducted during phase one of the Arctic 2010 IceBridge campaign was exciting. 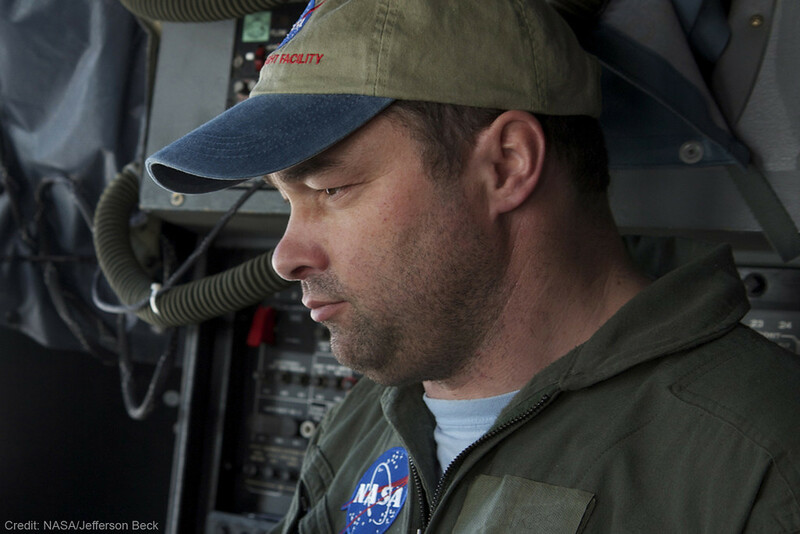 After days of bad weather and confinement to quarters at Thule Air Base, the flight team was finally able to accomplish the remaining sea ice flights. 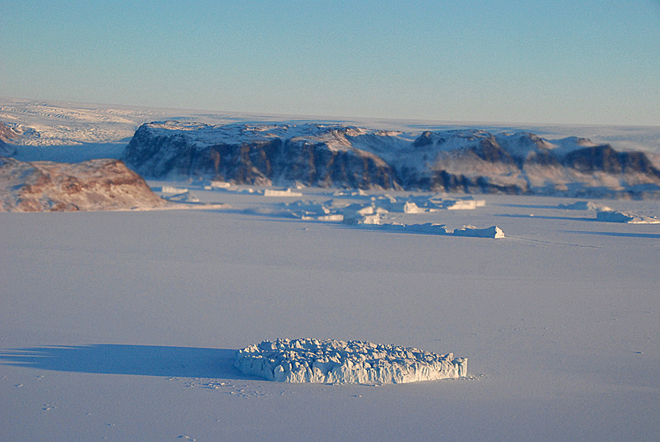 With only three days left in the campaign, and three sea ice surveys to complete, the pressure was on! 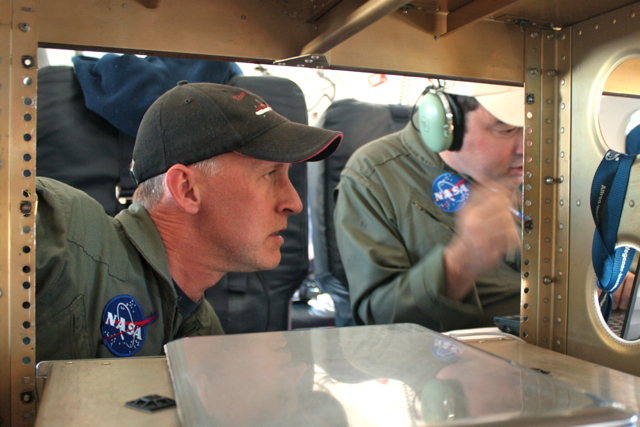 Favorable weather conditions on April 20, 2010, meant that the “Sea Ice 07” flight plan could be attempted. 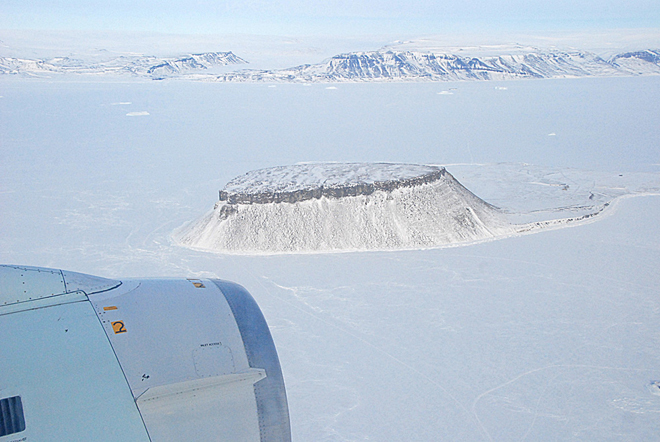 For the ad-hoc sea ice team back home, anticipation was mounting. 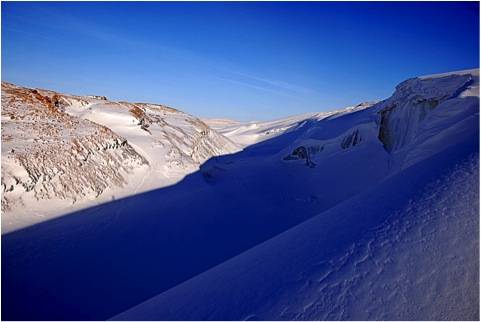 Several days earlier, on April 8, the European Space Agency (ESA) launched the CryoSat-2 satellite to monitor changes in the thickness of polar ice. 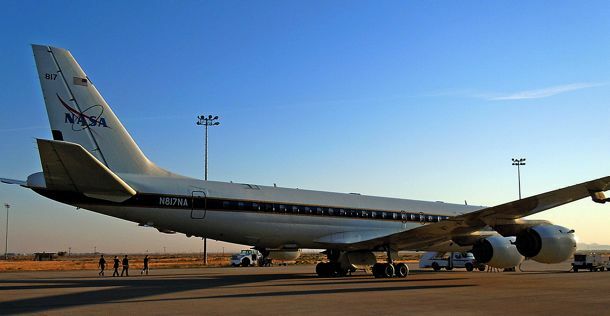 By April 11, CryoSat-2’s main sensor — the Synthetic Aperture Interferometric Radar Altimeter (SIRAL) — was turned on and meant that an underflight of CryoSat-2 by the DC-8 and its onboard sensors was possible. 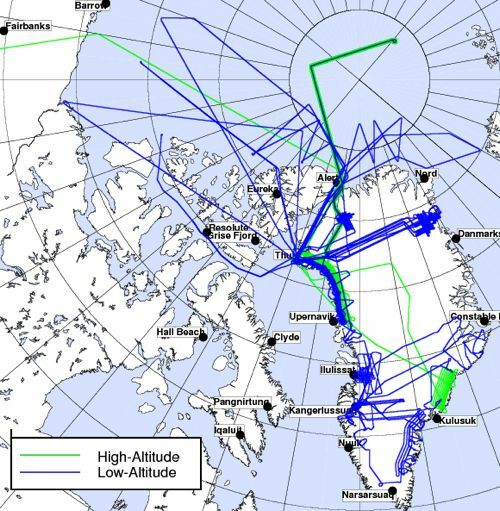 To mitigate against the impact of the drifting sea ice pack, detailed planning and coordination was required to ensure the IceBridge sea ice flight was timed to be coincident with the satellite overpass near-by the North Pole. 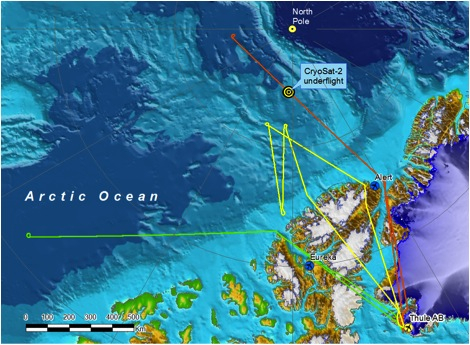 International collaboration between IceBridge team members at NASA, ESA and NOAA, as well as at a number of academic institutions, ensured the flight was both spatially and temporally coincident with CryoSat-2’s transit across the Arctic Ocean (see map below). 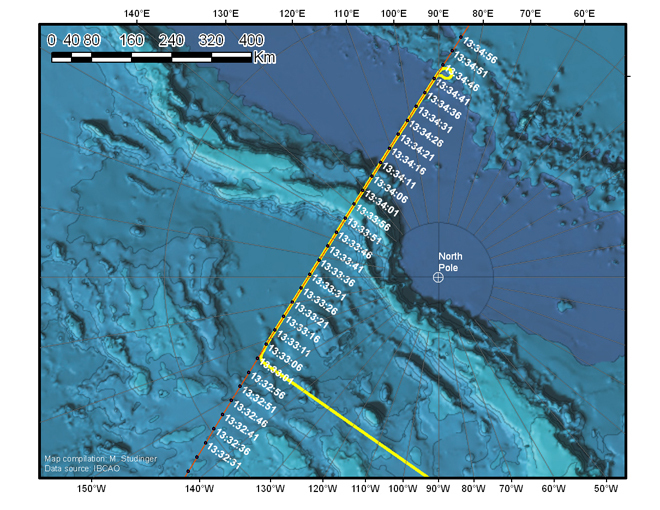 A map of the “Sea Ice 07” flight path, flown on April 20, illustrates the coincident DC-8 flight trajectory (yellow) and the CryoSat-2 orbit (orange) with the times of the satellite over-pass indicated (white). 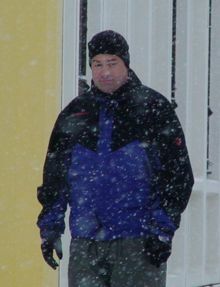 Image is courtesy of Michael Studinger. 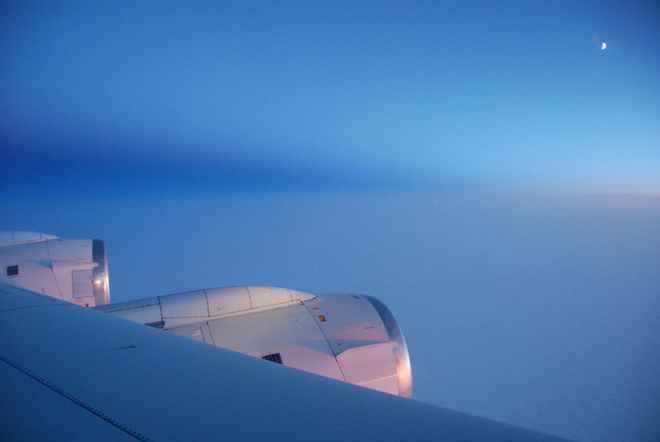 Although clouds were encountered en-route to the North Pole, the DC-8 began surveying the CryoSat-2 ground-track just 14 minutes after the satellite passed overhead, in cloud-free conditions. 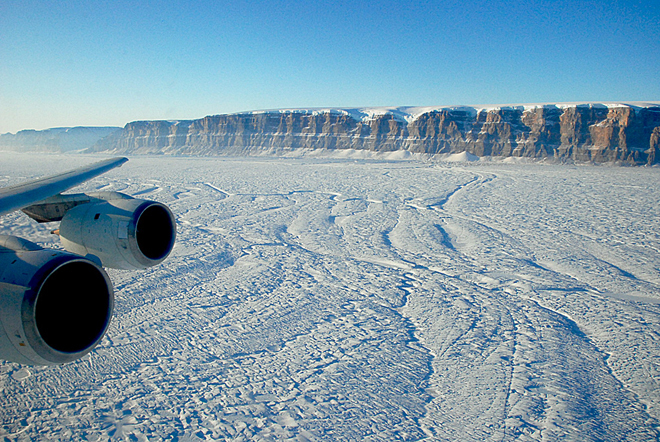 A suite of instruments on the DC-8 including the Land, Vegetation and Ice Sensor (LVIS) and the Airborne Topographic Mapper (ATM) surveyed sea ice elevation along a 465-mile (750-kilometer) CryoSat-2 track at two altitudes: 25,000 feet (LVIS) and 1,500 feet (ATM). 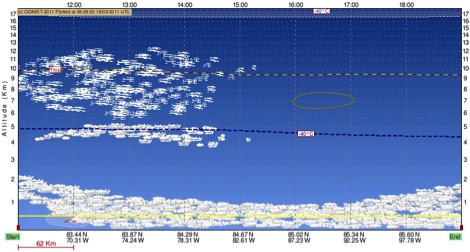 LVIS’s wide swath was particularly suited to capturing the footprint of the satellite’s main sensor. 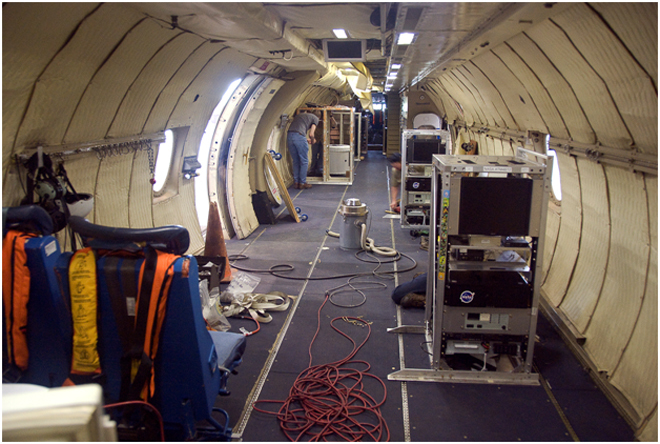 Optical mapping systems, a snow radar, and a gravimeter onboard the DC-8 provided further science data. 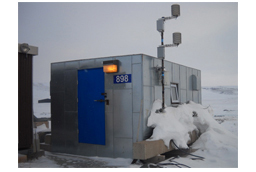 When analyzed in concert these data provide a valuable baseline for evaluating CryoSat-2’s capabilities for measuring Arctic sea ice thickness. 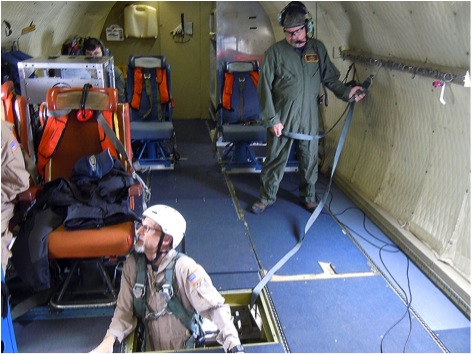 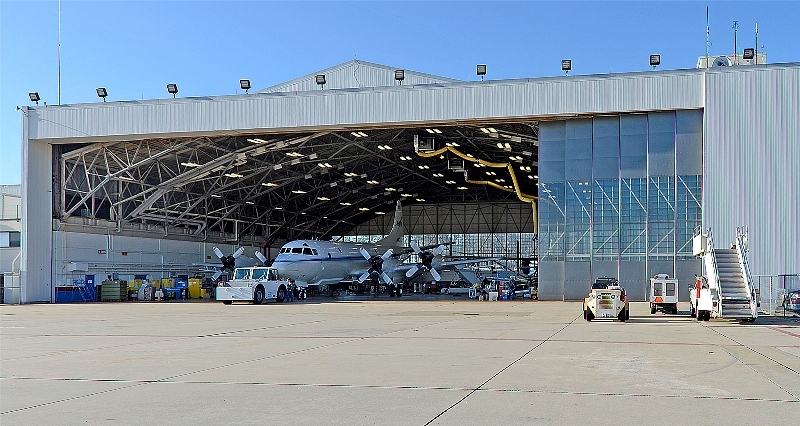 The flight demonstrated successful collaboration between federal agencies in the United States as well as international cooperation with ESA. 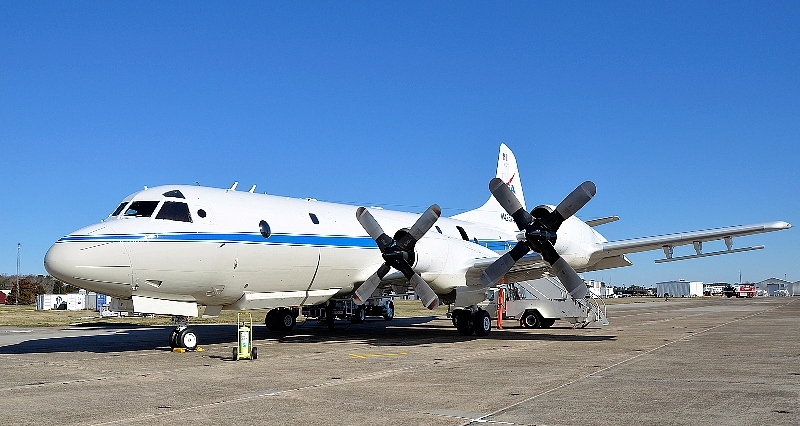 Not only did the IceBridge mission carry out the first attempt by aircraft to validate the state-of-the-art radar altimeter onboard CryoSat-2, it contributed to a number of other firsts. 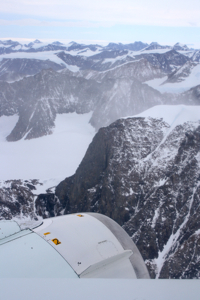 The flight marked the most northerly IceBridge survey thus far, utilizing airborne laser and radar altimetry to survey sea ice at a latitude of 88oN. 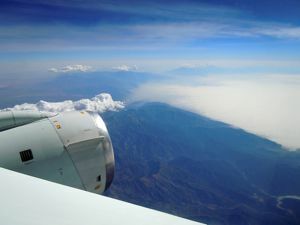 The flight also provided the first opportunity to compare the airborne ATM and LVIS instruments, which use lasers to gather complimentary surface elevation data over sea ice, with a new snow radar system. 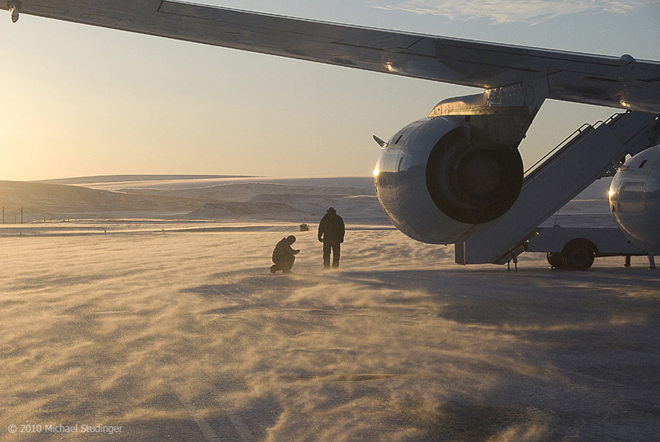 The sea ice science community looks forward to analyzing the wealth of data gathered during this flight.